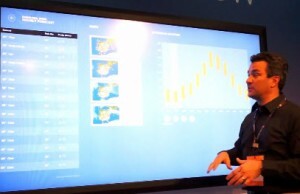 Yes, Multi-Touch monitors are coming to consumer market in next few months. 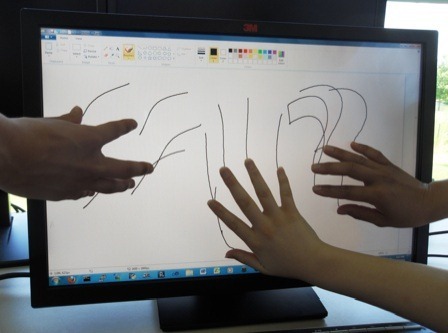 A company named 3M is testing its multi-touch monitor of 22 inch display. Actually iPhone, Android based touch screen phones and even iPad only recognizes 2 fingers on the screen at a time but 3M is testing the monitor for 20 fingers response within 6 millisecond time. In this picture, you can see couple of users are moving pictures on screen with their fingers. And ion the second pictures, they are playing on MS Paint. As you know, Windows 7 and Ubuntu are having Multi-Touch drivers, so using those OS on such monitor will not be much difficult. 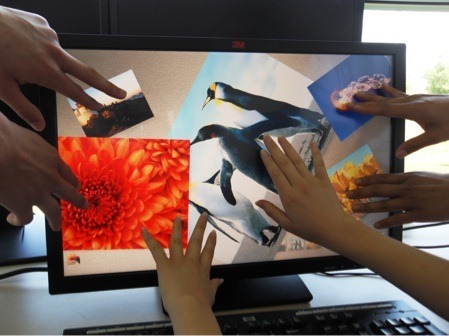 What do you think of Multi-Touch monitors? 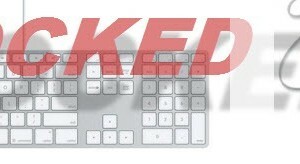 Do you need keyboard or mouse after getting such monitor on your computer?